QR Codes are all the rage these days. You see them on advertisements, business cards and even t-shirts. But how do you make one? Easy! 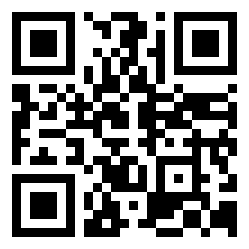 Follow these five simple steps to generate a QR code for your website or blog. 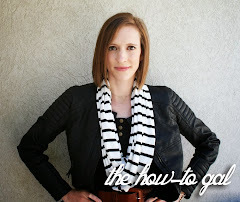 Step One: Go to either Bit.ly or Goo.gl. These websites are both link shorteners, but they have an additional service not many people know about. 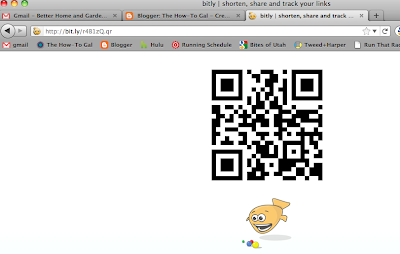 Step Three: Once the link is shortened, Bit.ly and Goo.gl will kick out a link that you can copy and paste. 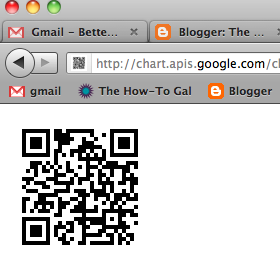 Step Four: Paste the new, shortened link in your address bar, adding a .qr to the end of the link. Step Five: Go to the page by clicking enter. 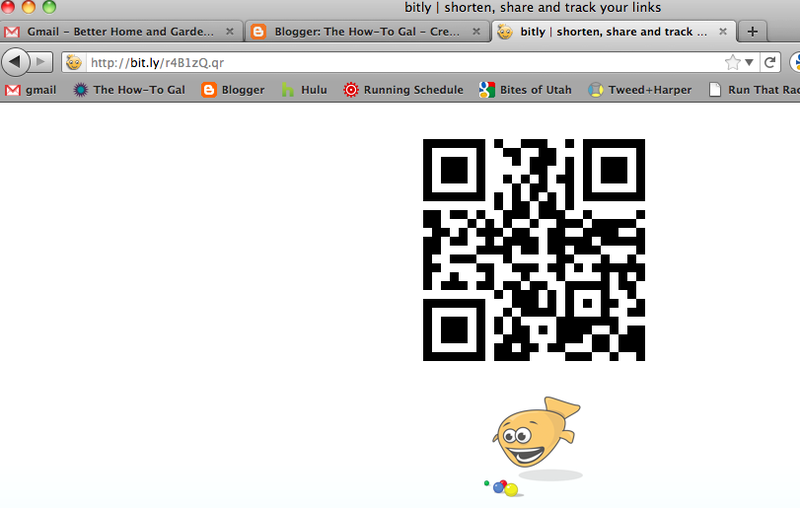 You will come to a page with your website's newly generated QR code! By right-clicking on the code you can save it as an image and use the code on anything you want! Go forth and personalize your marketing material with your very own QR code. That was so fun! Thanks for sharing this. It was easy and I can't wait to put it everywhere! Awesome! Love this idea. Thanks for sharing. I can't wait to get my own QR code. I didn't even know that I needed one, but I think I do!